Commerce Completes Fourth Facility for All Angles Collision Repair.  Commerce Construction recently put the final touches on the All Angles Collision Repair facility just south of 28th and Greenwich Road in Wichita. This is the fourth All Angles Collision Repair facility we’ve constructed for owner Steve Austin. On the latest 17,000-square-foot facility, Project Manager Rob Monson worked together with Steve and General Manager Ken Hunnell to ensure the space met All Angles’ needs.